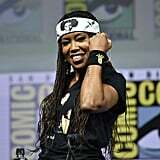 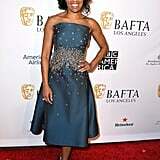 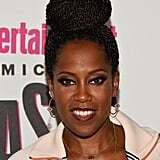 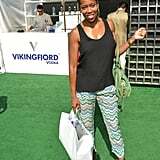 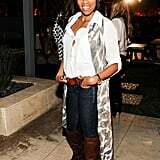 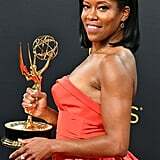 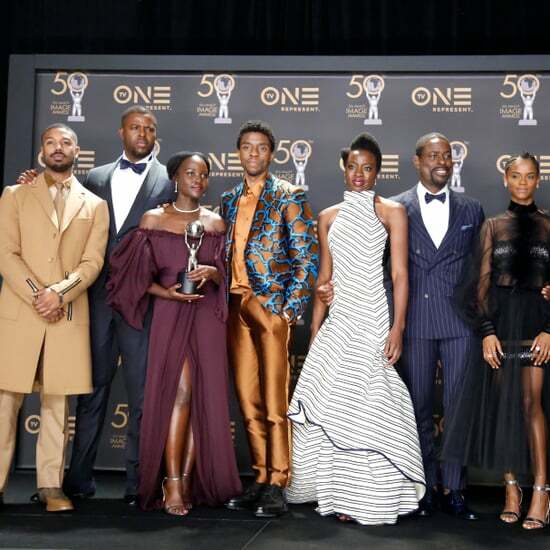 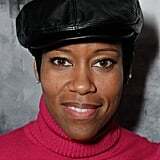 Regina King just can't help notching up wins. 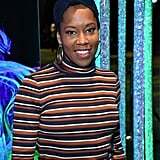 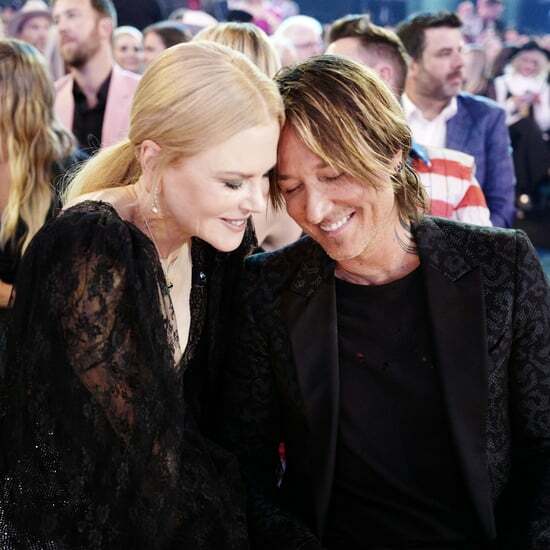 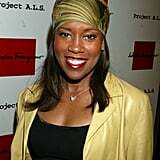 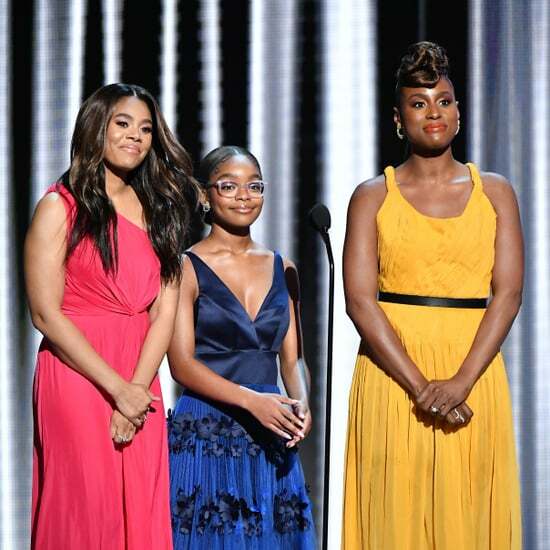 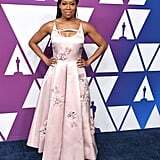 She's become a queen of both the big and small screens with acclaimed roles in TV shows like American Crime and Seven Seconds and films like Ray and, most recently, If Beale Street Could Talk. 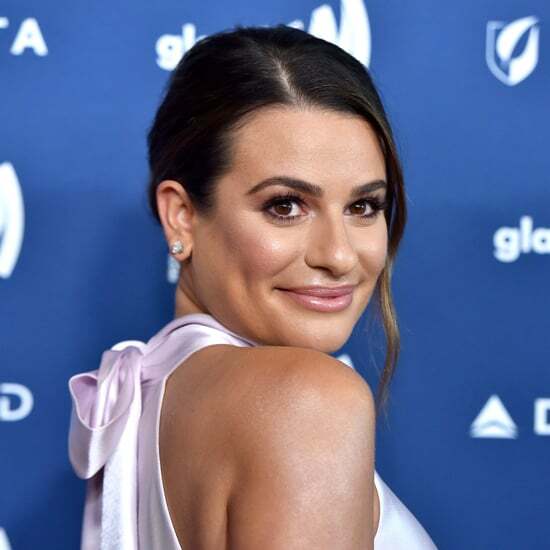 While she's been a regular on the red carpet for years, she's even more visible thanks to her Oscar nod for best supporting actress. 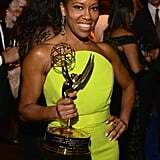 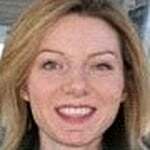 (Her impressive stash already includes a Golden Globe and three Emmys). 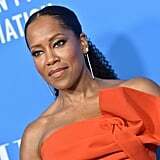 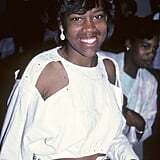 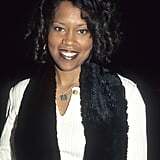 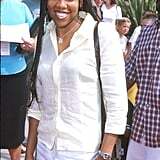 As she gets ready for some love at the Academy Awards, enjoy these photos that show how Regina King has always ruled.